In twenty years since their founding in San Francisco, with a few shifts in personnel and musical focus along the way, Deerhoof have self-produced and issued a baker’s dozen albums, finding their stride about half-way through. Haven’t heard ’em? Well, imagine the piledriver beat of The Ramones, the skittery melodies of Frank Zappa, the infernal din of Sonic Youth, the rusty-knife guitars of Dinosaur, Jr., the polyrhythms or Stravinsky, the razor-sharpness of your favorite string quartet, mash ’em all together — and you’re still missing the secret ingredients. At which point I will mercifully break off this potted analysis of “Paradise Girls,” the first track on the album “La Isla Bonita,” and leave the rest to you. 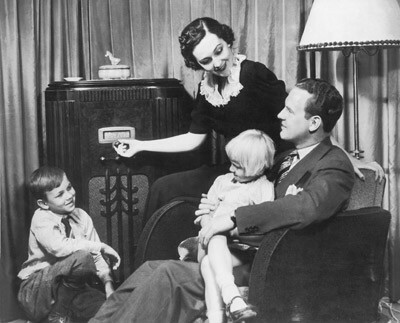 The point is not that we should always listen to this or any music this way — what a dreadful thought. The point is that behind the thudding drums, crunching guitars and Matsuzaki’s delightfully odd and childlike vocals, there’s lots of smart stuff going on. These aren’t just songs, they’re compositions. Can Deerhoof be too clever for their own good? That’s the risk, one that they mitigate by keeping things brief, unpredictable and, best of all, rocking. And the symbiosis of their visceral appeal and their intelligence — of brain and brawn — is why I love them. 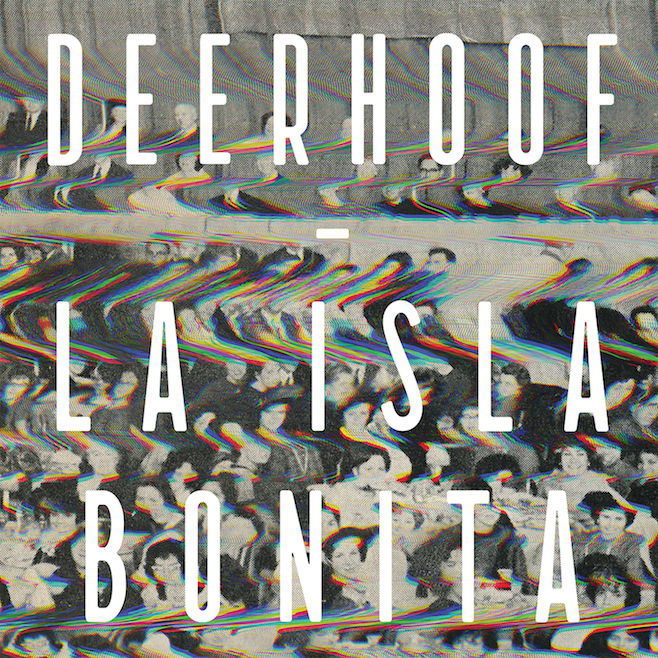 As Deerhoof albums go, “La Isla Bonita” is pretty straightforward in its bare-bones instrumentation, moderately lo-fi production and (relatively) cogent compositions. While it’s a quality one normally wouldn’t associate with Deerhoof, a stream of lyricism runs through several numbers, though it’s only drawn from for occasional telling moments (e.g., the conclusion of “Black Pitch”). If you have to start somewhere with Deerhoof, and please do, it might as well be here.